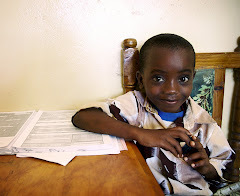 American Foundation for Children with AIDS: Saving the Next Generation: Thank You! AFCA wants to give a big thank you to everyone who makes our programs possible. You help to save the lives of children all over Africa. We couldn't do it without you! A Challenge? We'll take it!